Weekend Cooking is open to anyone who has any kind of food-related post to share: Book (novel, nonfiction) reviews, cookbook reviews, movie reviews, recipes, random thoughts, gadgets, fabulous quotations, photographs. It is hosted by Beth Fish Reads. I haven’t done a Weekend Cooking post for a while. But recently, I’ve made some new dishes and remembered to take photographs! For lunch, in the Netherlands we traditionally eat sandwiches. I am not so keen on sandwiches and try to find alternatives when I can. Chole turned out to be a really nice lunch time meal, and would also serve well as a light meal at dinner time. I got this recipe from a Dutch website, Vegatopia. 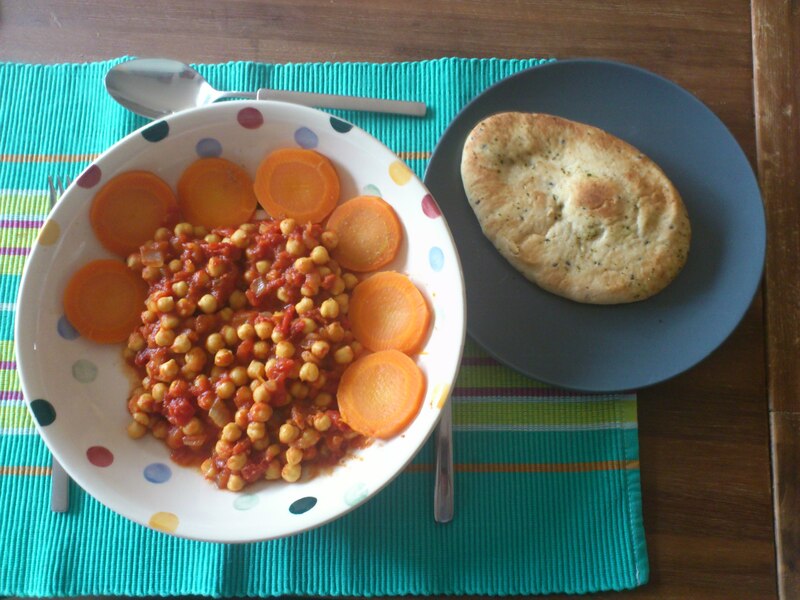 The recipe suggested naan bread, which I got from the shop, and carrot salad. My last attempt at carrot salad wasn’t successful so I sliced up a large carrot and boiled it until it was tender. It made for a fun decoration. Fry the onion for about 5 minutes in a frying pan with some oil. Add the tomatoes and spices. Stir and then add the chick peas and some salt and pepper. Let this stew for about 10 minutes, stir occasionally. Serve with carrot salad (or boiled carrot) and naan bread. This turned out to be just right. At first it doesn’t seem very spicy but something lingers in the mouth… The ginger and tomato make this dish a little sweet, but this is counteracted by the spices. The carrot and naan bread were good accompaniments. My son and I loved this simple recipe! 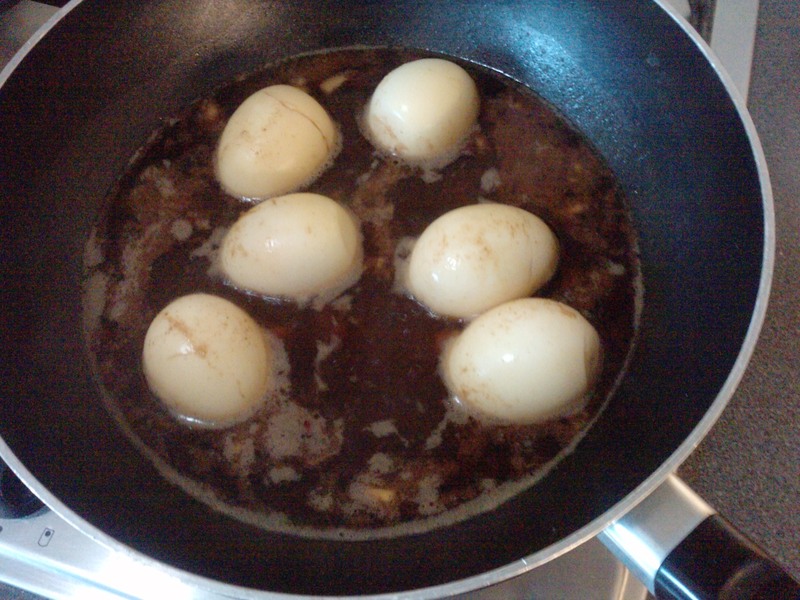 When Tes posted her recipe for Soy Sauce Eggs last week, I was immediately interested in preparing them myself. I waited a few days, though, to fit them into the weekly menu. The full recipe you can read on Tes’ blog. You can use these eggs as a replacement for meat and eat them with rice and vegetables. There was enough liquid to serve as a sauce for the rice. What I liked about the recipe, besides cooking with eggs, was that it uses Chines five spices powder. I had bought some a while ago, for a recipe that I ended up not making, so this was my chance to use it. I didn’t realise how delicious it would smell! It’s sweet and has a really pleasant smell. Nothing like other spices. The recipe uses hard-boiled eggs, ginger, garlic, the five spices powder, soy sauce, sugar, and chicken stock (I used vegetable stock). Just let it simmer all for a while and you get a delicious egg/sauce combination. 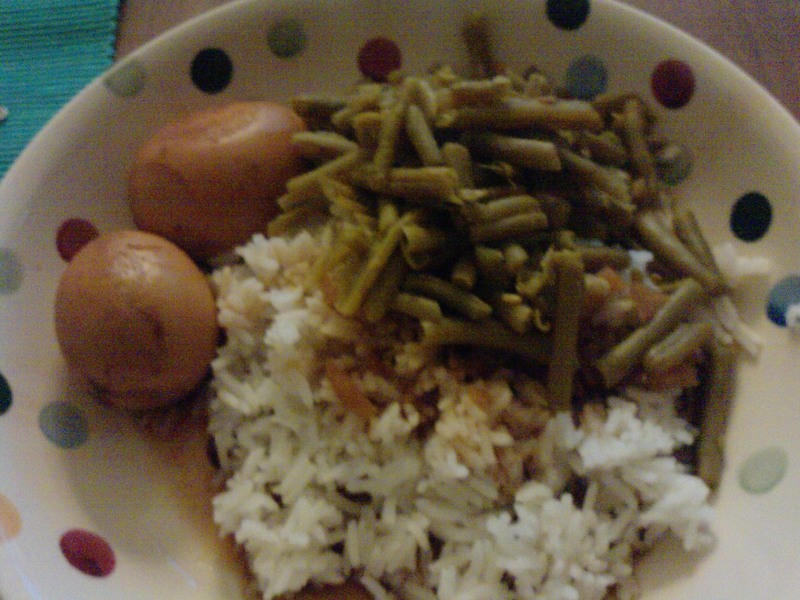 We ate this with pandan rice (a slightly sticky rice) and green beans. We really enjoyed this and, unlike some other recipes we tried out recently, this one is “to be repeated”, according to my sons. What new recipe did you try recently? Was it a great success? Hello Japan! 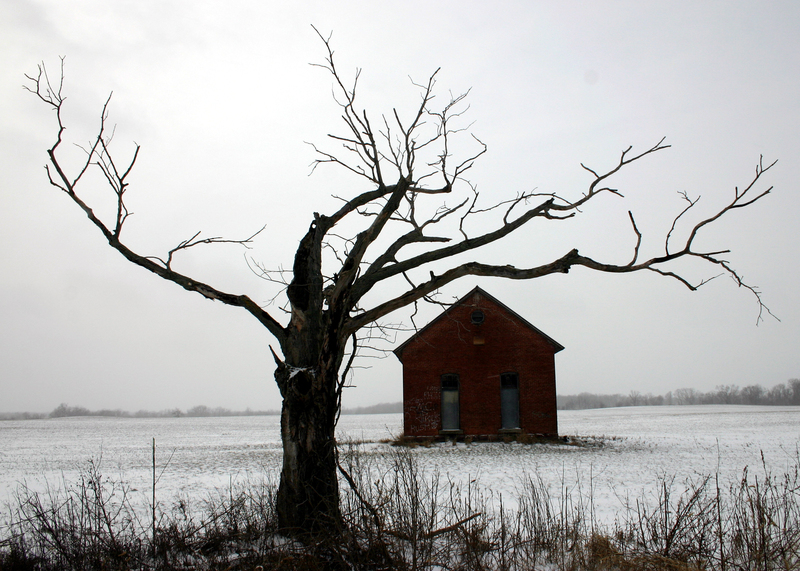 is a monthly mini-challenge focusing on Japanese literature and culture. It is organized by Tanabata of In Spring it is the Dawn. Each month there will be a new task which relates to some aspect of life in Japan. This month’s task is to make something Japanese. Last month, I’d bought some sushi, which I had never eaten before. So this month I was keen to try a different Japanese meal. But although I did eat a “Japanese meal” I still failed miserably at the task. I decided to get a Japanese cook book from the library. They had one. Yes, one. They had a few others in the catalogue that they could get for me from other branches but hey, one book is enough. The book was Wagamama Cookbook by Hugo Arnold. It’s a cook book with recipes from the Wagamama restaurants, a Japanese fast-food style restaurant that can be found in several bigger cities around the world. This sounded great. The book has a good selection of all kinds of Japanese foods. At first sight. Totally missing are classics like sushi and tempura. The book has lots of stir-fry recipes and marinated meat recipes. While I enjoy stir-fries, I don’t consider them typically Japanese. Maybe because of the addition of certain ingredients it would taste different from the stir-fries I normally make (with a chinese-style sauce) but I didn’t find this interesting enough. As far as the many meat recipes in the book are concerned: I don’t eat meat. 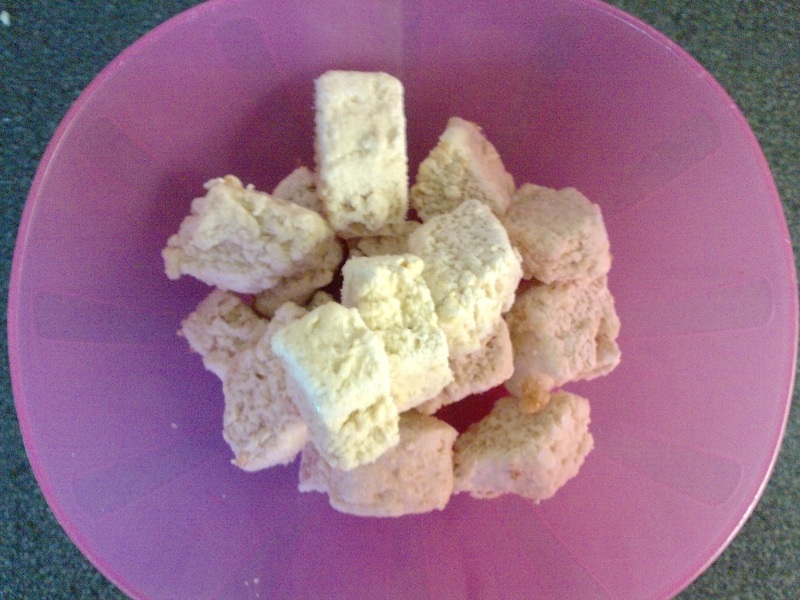 I do eat tofu, and there were a few recipes I could have made. But: every recipe asked for some ingredients that I could not find at my supermarket or the more exotically stocked organic supermarket. For instance, I needed shichimi (7-herbs) for one recipe and since this seemed to be the distinctive Japanese ingredient of the dish, Tahu Katsu (fried tofu in breadcrumbs and herbs), I didn’t feel I could substitute that with something else. Another recipe that looked interesting was Yasai Chilli Men (stir fried vegetables with tofu and soba noodles – yes, I was getting desperate so stir fry was an option again) which at first sight looked like something I would be able to make until I read the final ingredient: chilli sauce. Not just any chilli sauce, but the one from page 27 with 13 different ingredients. Right! 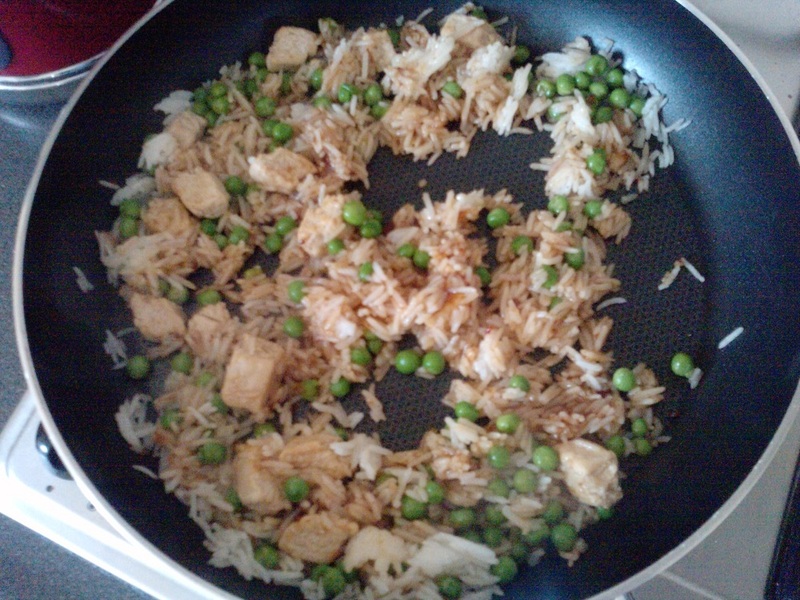 Desperate for a “recipe” I used a packet of yakitori sauce I already had, and fried some white rice from the day before with some Quorn pieces and some frozen peas, for lunch. How about that for my improvised Japanese meal? No, you’re right, it’s pretty bad going. 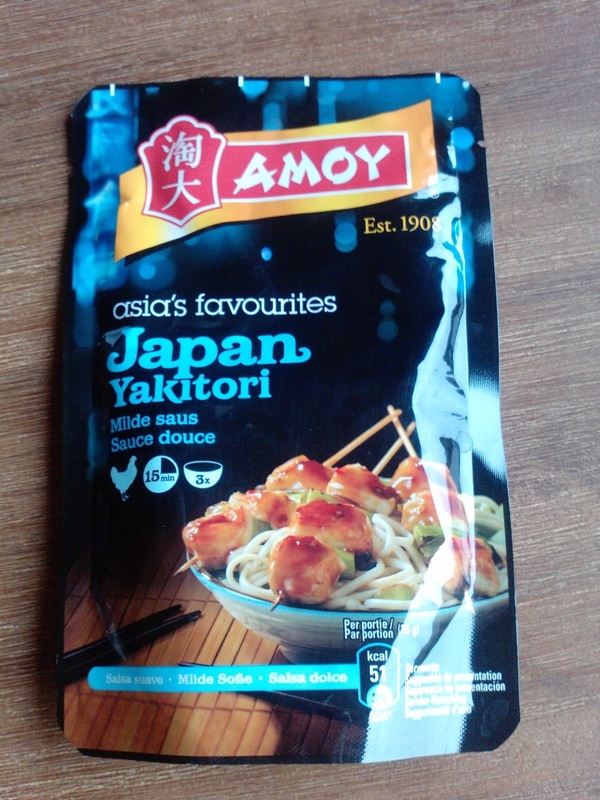 Anyway, the yakitori sauce was new for me too, and it seemed to taste mainly of soy sauce with something sweet. According to the Wagamama cook book, which has a recipe for yakitori sauce, it contains sake, soy sauce, mirin (oh, I love that, see my sushi encounter) and some sugar. My plans to make something typically Japanese failed but I can recommend the Wagamama book to people who are interested in Japanese food, can get their hands on the ingredients and are willing to look beyond the standard sushi and tempura. Hutspot is a real winter recipe. Having said that, in my family we eat it all year round, because we love it so much and because it’s so easy to prepare. Huts means mix and pot means pot. So, it’s a mixed pot of foods. You might call it hotchpotch maybe? The recipe we make is vegetarian, but you can easily make it meaty by including real sausages rather than the vegetarian sausages we use. 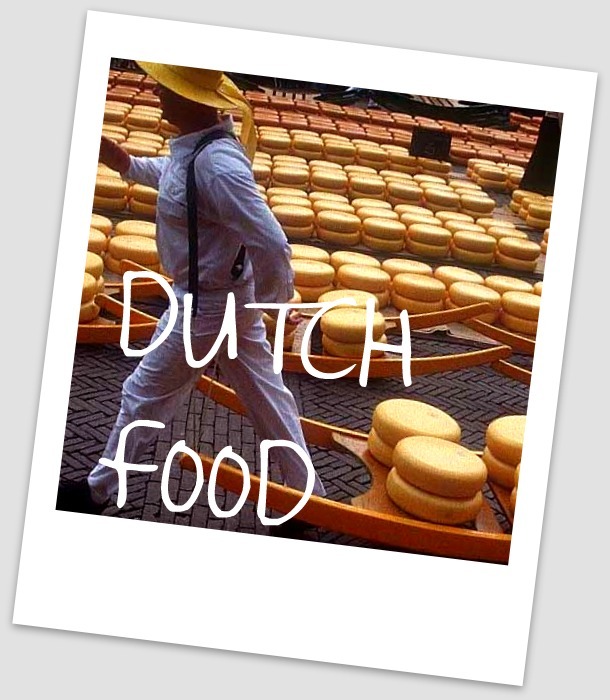 The traditional Dutch recipe is just a mixture of potato, carrots, and onion mashed together with sausages and gravy. I’ve made this into a vegetarian recipe by adding baked beans (i.e., white beans in tomato sauce), so it doesn’t get too dry without the gravy. This recipe is for beginning cooks but experienced cooks may also like it for being a simple but nutricious recipe that can be made for a large number of people if needed. 1. Cut the carrots to about 1.5 cm (0.5 inch) pieces – as long as they’re roughly equally large, the size doesn’t matter. You just want them all to be ready cooked at the same time. 2. Similarly, cut the potatoes into equal pieces: cut in fours if they’re standard sized and in sixes if they’re bigger. 3. 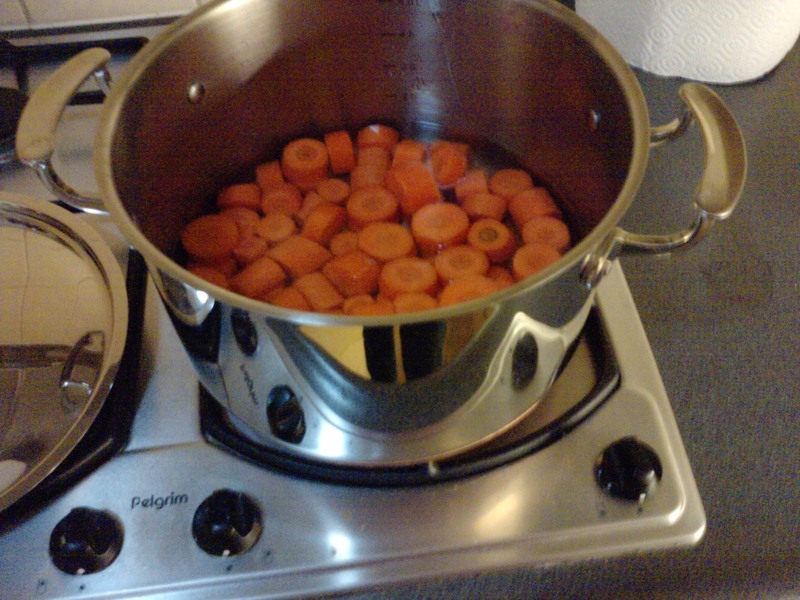 Start cooking the carrots in a large pan. When you can prick them with a fork (not too easily) add the potatoes and bring back to the boil. 4. 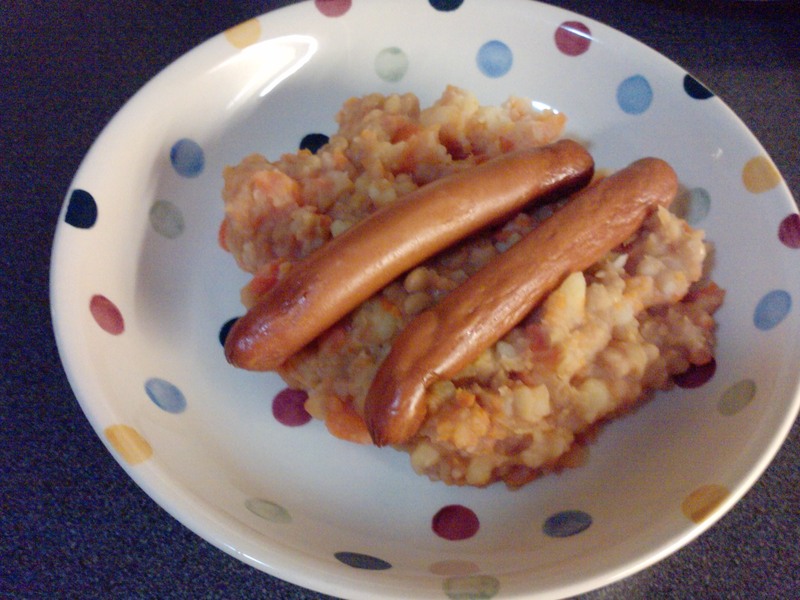 Heat the baked beans in a separate pan and fry the sausages. 5. 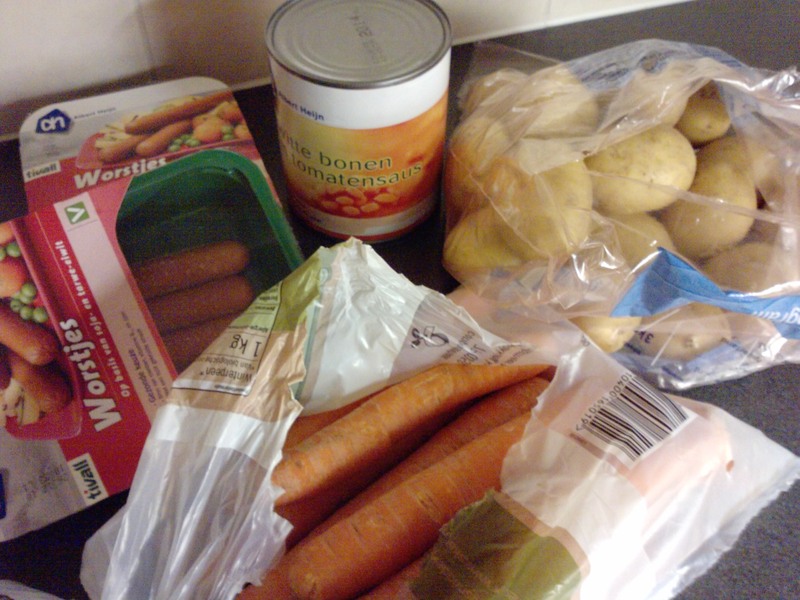 When the potatoes are ready, drain the water and use a masher to roughly mash the potatoes and the carrots. 6. Add the baked beans and stir these in (don’t mash). 7. Put out on four plates and add the sausages.